Due to Buster’s family relocating, they are no longer able to care for him and he is in in search of a new forever family! 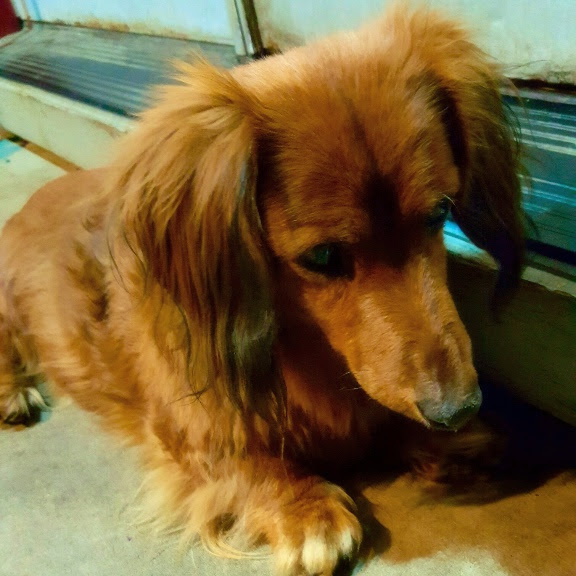 Buster is a senior Dachshund, and has some minor health complications that come with that, but he still has a ton of love and joy to share with the right person. His favorite play-time activity is chasing water from the hose! Unfortunately, ODR, Inc. is over-full and cannot take him in. If you or anyone you know can help, please share this email or contact their current caretaker, Sarah at (503) 560-6440 or sunparadise12.sm@gmail.com. Thank you!